The latest edition of the Blakes 7 podcast I Co host. 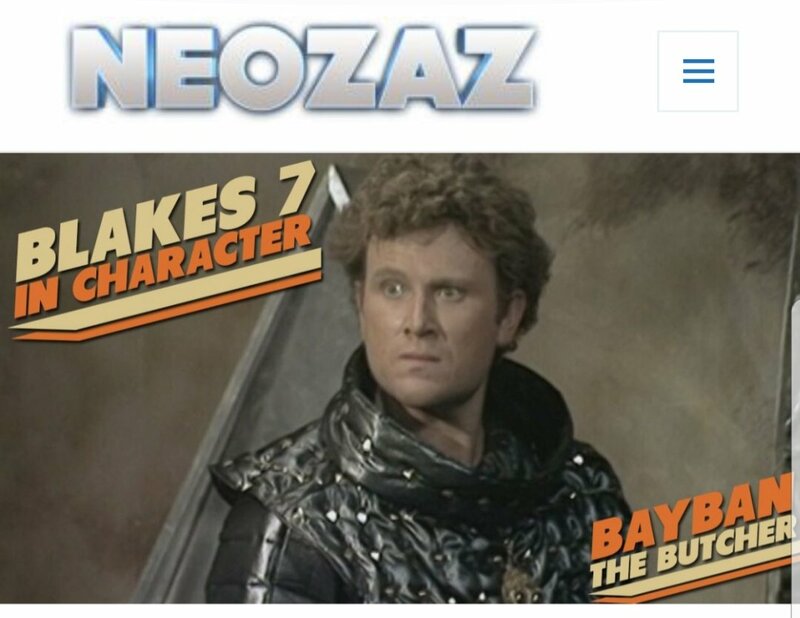 The third episode of Blakes 7 In Character is out and Eric and I discuss the wonder that is Colin Baker’s Bayban-the-butcher. The idea was thought up by my old mate Eric Moore, who has been doing a podcast for a while looking at special effects sequences and research for the podcasts requires the rewatching of the old episodes and the thing that comes through time and again is just how the pace of television has speeded up. Shows generally don’t take the time to set the characters up. TV character’s personalities tend to now just come from their reaction to events rather than organically growing. The writing and characters shine in Blakes 7 and even in only the 2nd episode, which was the research for today’s recording, you can see the actors have put thought into each line delivery and the characters start to form in front of your eyes. It’s a journey they and the viewer take together. I miss those types of shows but it’s wonderful to chat to a like minded chum about them and hopefully provide a bit of entertainment to our listener.